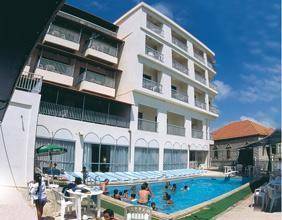 Featuring panoramic views of mountains and Lebanon’s Mediterranean coast, this hotel is only 15 km from Beirut. 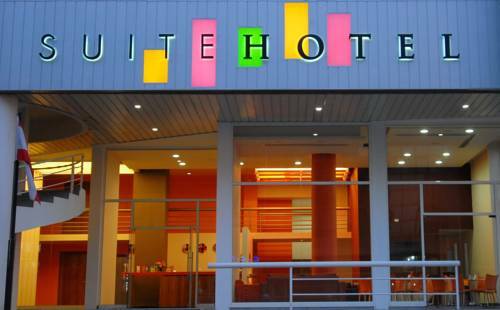 It has free public parking and offers self-catering accommodation with free Wi-Fi. 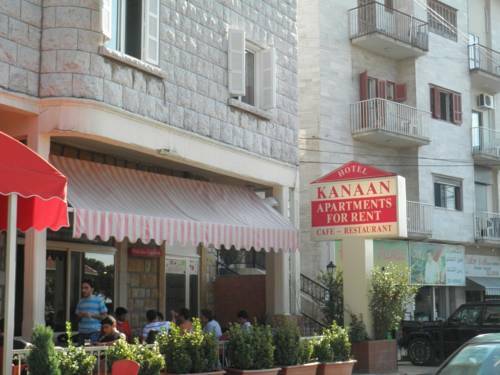 Just within a walking distance from Broumana Downtown, Kanaan Hotel offers panoramic views of Mount Lebanon. It has a spacious lobby where guests can relax and a landscaped garden. 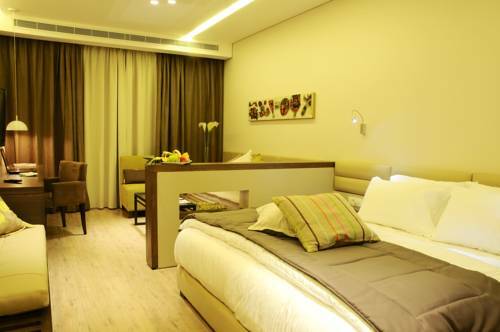 The apartments at Kanaan hotel are decorated with warm colours. 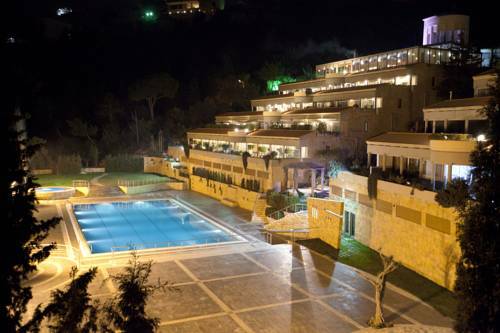 The Le Crillon is located in the beautiful natural surroundings of Broummana. 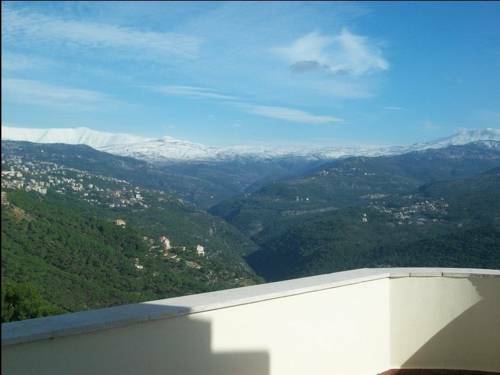 It offers peaceful and cosy accommodation, most with views over the Sannine Mountains, and fine services. 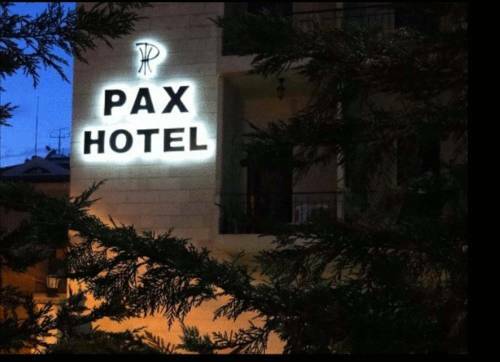 Surrounded by a forest of pine trees, in Broummana’s centre, Pax Hotel offers rooms with cable TV and a private balcony. Facilities include a 24-hour reception and car rental. 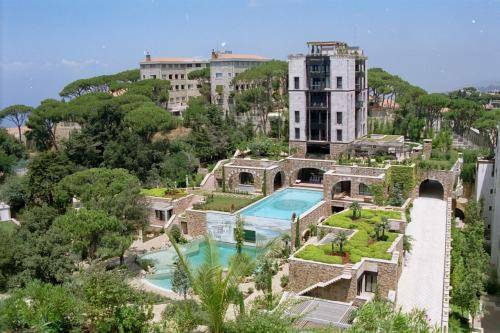 The Printania Palace is a luxury hotel in the centre of Brummana. 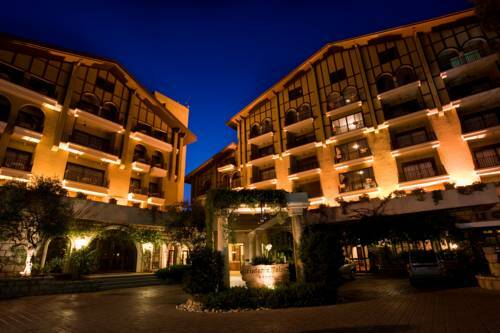 This 5-star hotel offers elegant guest rooms, free Wi-Fi and free parking, close to the city’s shops and restaurants. Situated in Bsalim’s pine forests, Country Lodge offers rooms with LCD TVs and hot tubs. 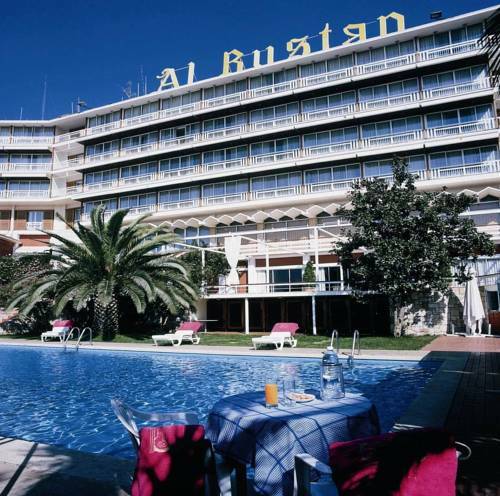 Extensive spa and sports facilities are available, including steam baths, tennis courts and pools.